Rotorua is located in the centre of the North Island of New Zealand and is famous for its vast thermal activity. The many thermal hot pools have been used for their healing abilities and therapeutic properties for over a hundred years. These pools are naturally very high in trace minerals (such as Sulphur, Magnesium, Calcium and Copper sulphate). Soaking in these minerals is thought to aid in healing many kinds of ailments. Detoxifying the skin. Warm water opens the pores and allows the minerals to deeply cleanse your skin. 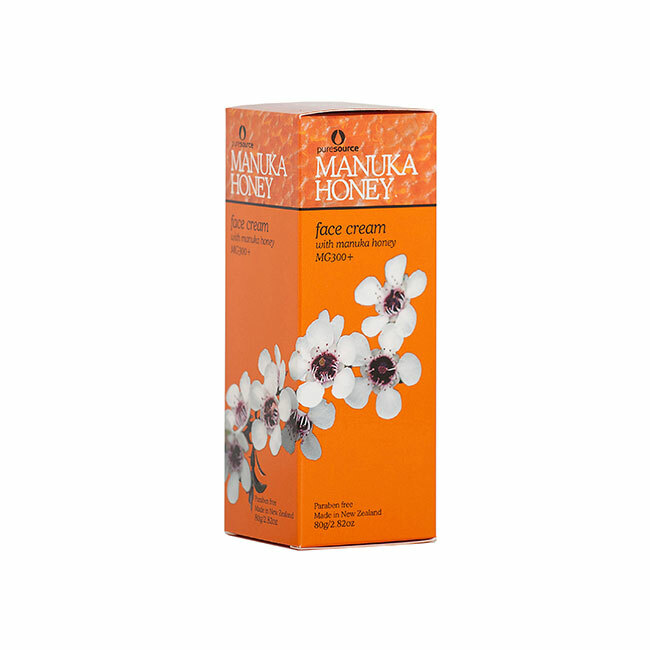 The wonderful mix of warm water and bath salts will draw out oil, dirt and impurities, improving your skin’s radiance. 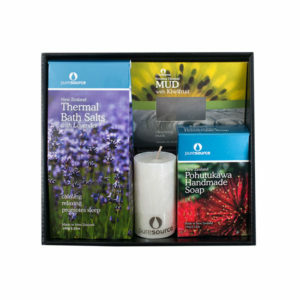 Soaking in Pure Source Bath Salts will leave you with a relaxed body and mind. 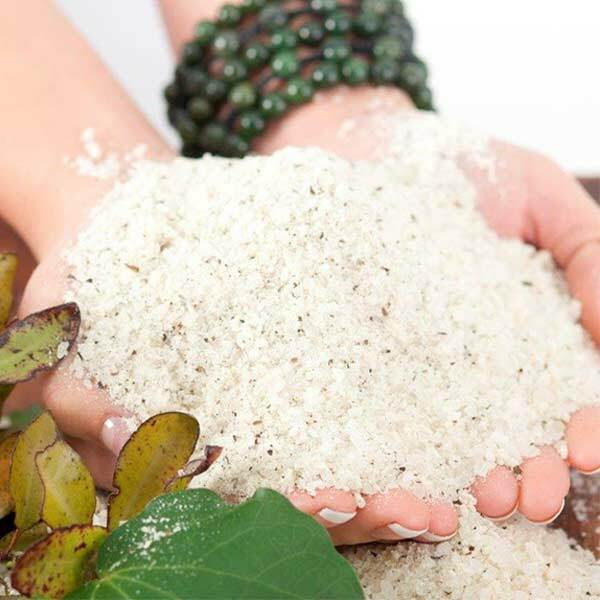 Bath salts contain many beneficial minerals and nutrients that keep your skin smooth and soft. 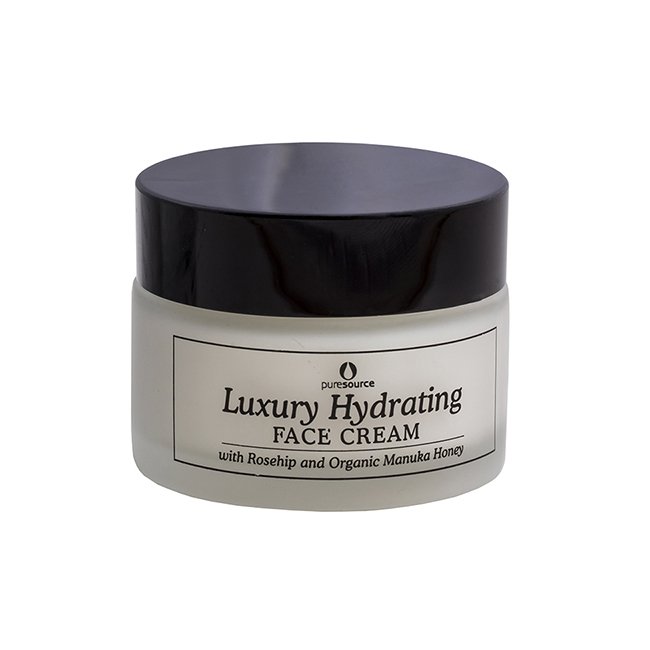 They are easily absorbed into the pores and are known to cleanse and purify the skin. 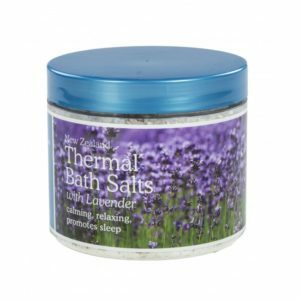 Bath Salts are safe for all skin types and can also be used to relax and revive tired and aching feet. 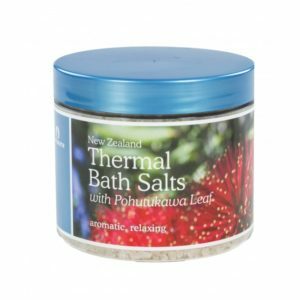 Pure Source has developed a unique range of invigorating bathsalts based on the popular local thermal pools, highlighting the benefits of these soothing waters. 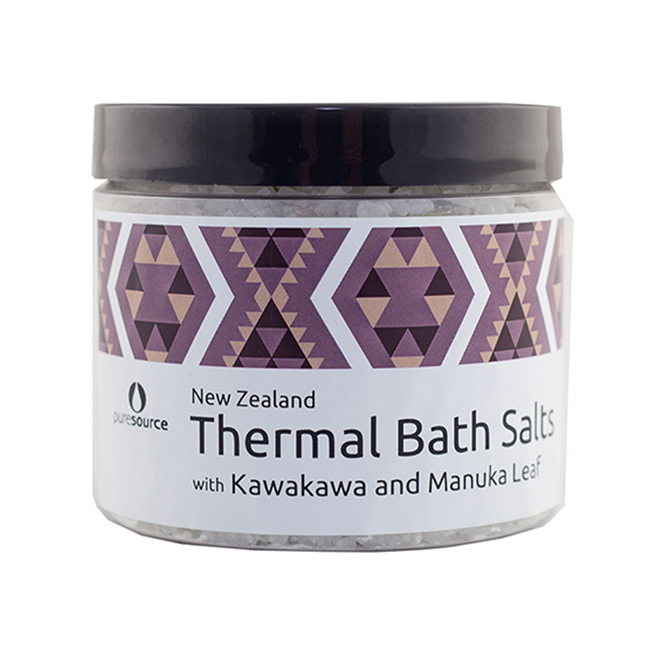 The thermal salts are blended with specially selected elements of Rotorua’s natural environment including Horopito, Kawakawa and Manuka Leaf – which are sustainably harvested from wild local bush. Soaking in warm water infused with Pure Source Thermal Bath Salts is the perfect treatment to relax the mind, soothe the nerves and restore the body. Just add one tablespoon of any of the salts to warm bath water.